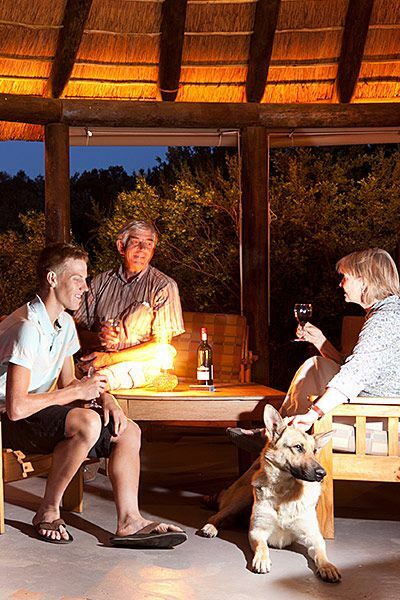 A warm Klein Karoo welcome to Africa Inn. 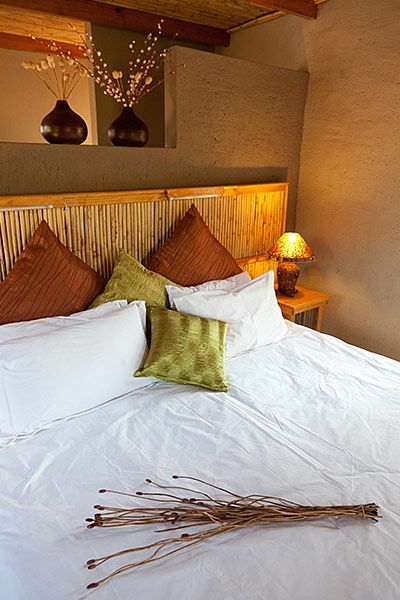 We are situated 8 km from Oudtshoorn; nestled between the Outeniqua and Swartberg Mountains. We offer affordable, clean and comfortable self catering accommodation to both local & foreign visitors. You’ll be accommodated in a peaceful environment, surrounded by the unique succulent vegetation, the Klein Karoo region has to offer. 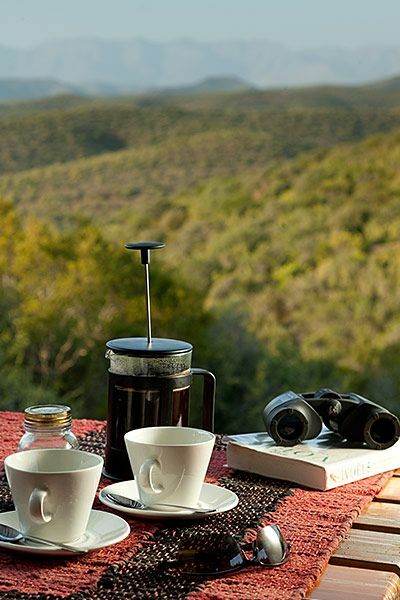 Our accommodation promises spectacular views; overlooking the Cango Valley, Swartberg Mountains and unspoiled fields. Two of the chalets are fully equipped with linen and cutlery for four people. These chalets each have their own separate kitchen area with fridge, microwave, kettle, toaster etc. They both overlook the Swartberg Mountain Range and the Schoemanshoek Valley. The other three units are also fully equipped with linen and cutlery, but are nestled in the unspoiled field. They also overlook the beautiful Mountain Range. These units have an unforgettable feature – you can decide to either take a bath inside the chalet or have a stargazing shower experience outside the unit.